There have yet to be reported illnesses associated with this recall, but Hometown Food Company is still expressing “an abundance of caution” (Hometown Recall). 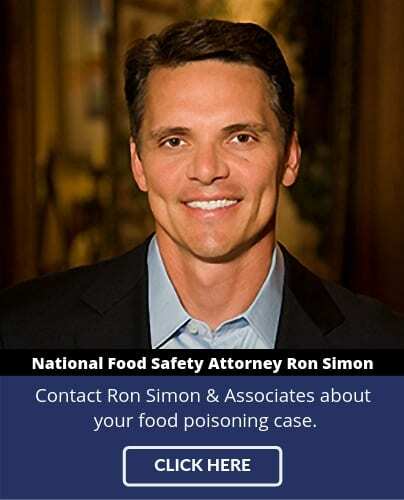 The company is advising consumers to continue practicing safe food handling practices. Do not treat flour like a ready-to-eat product, for flour is a minimally processed ingredient. 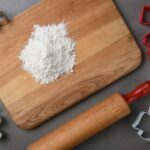 This is not the only flour recall to happen this year. Because Salmonella was discovered during sampling, General Mills also made a voluntary recall on their five-pound bags of Gold Medal Unbleached Flour in January. No illnesses have been reported from the recent Gold Medal recall. 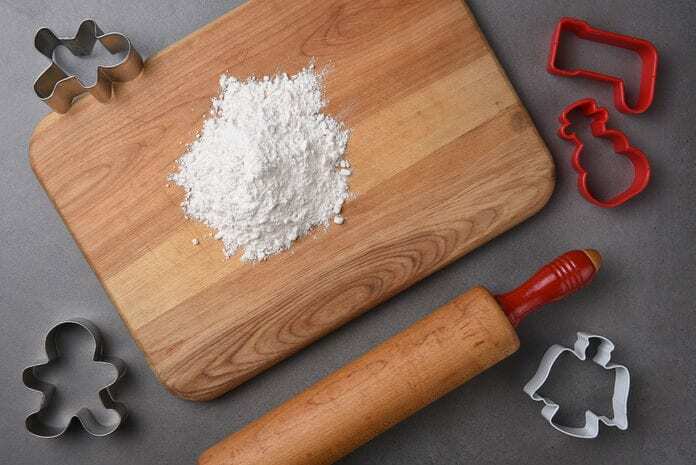 Flour is made from ground-up, sifted wheat. Going through very little processing, wheat is transformed into flour through the processes of cleaning, tempering, and milling. If a kernel of wheat from the field is contaminated with a pathogen like Salmonella prior to milling, there is no guarantee that a whole batch of flour won’t be contaminated.